Aquafacts is the official publication of the New York Rural Water Association, and is published quarterly for distribution to representatives of rural and municipal water and wastewater utilities, individual & associate members, legislative delegation, other related agencies, other industry associations and friends of NYRWA. Circulation is 1900. Articles and photos are encouraged. For more information email Cheryl Kearns For advertising information please click here. 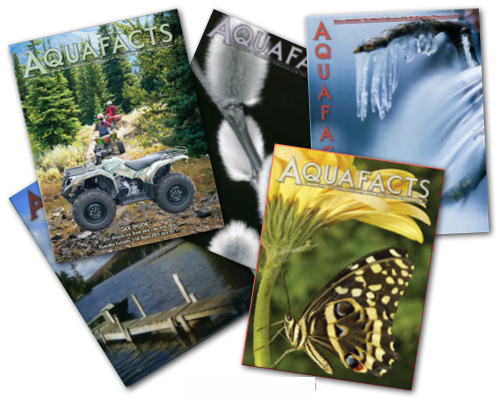 To view past issues of Aquafacts please use the links to the right.